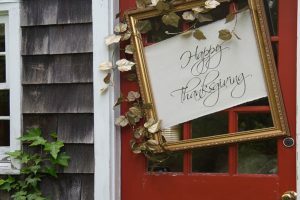 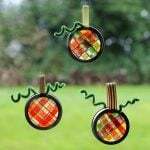 To commemorate the special occasions of Thanksgiving, you may certainly be on the run to decorate your home in the best possible way you can. 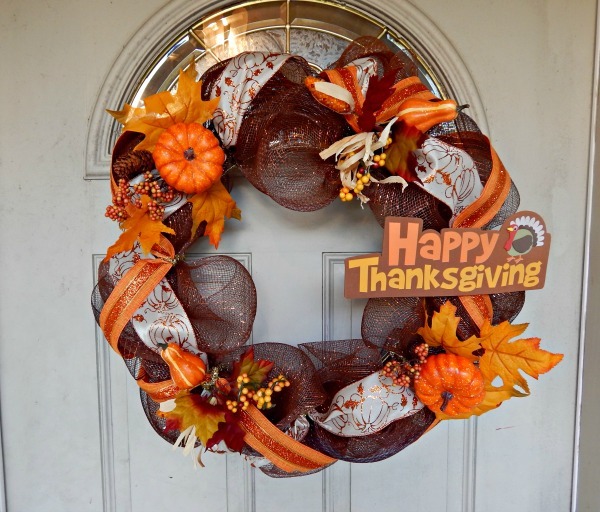 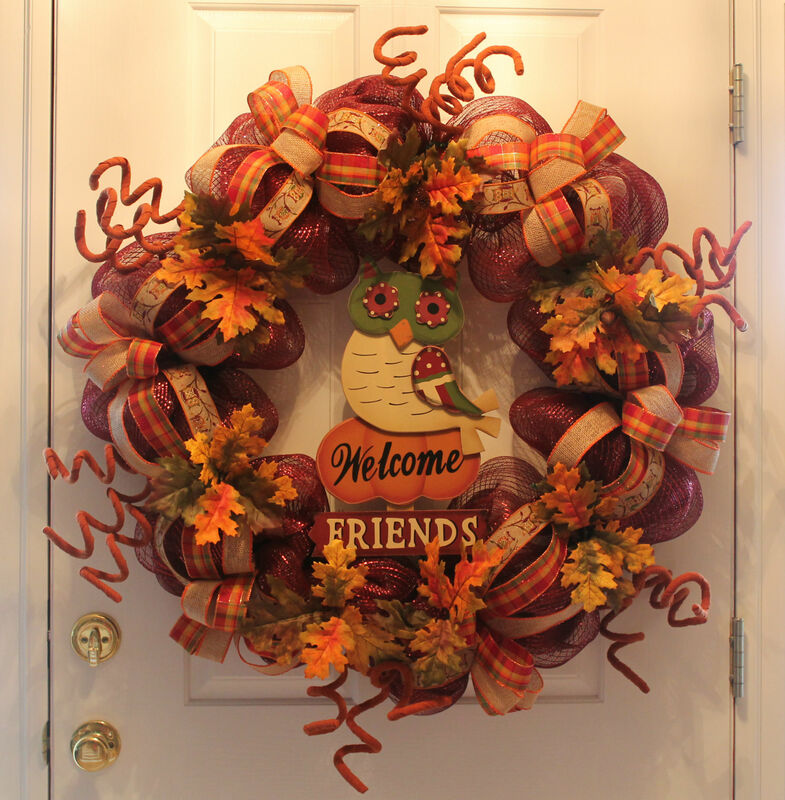 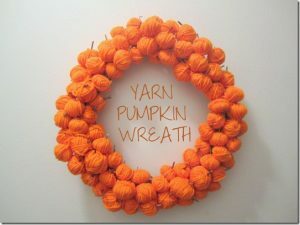 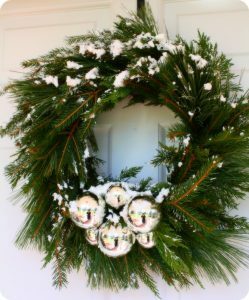 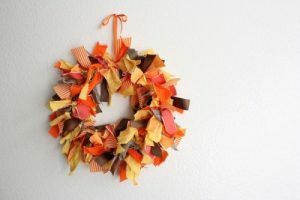 Besides making a whole lot of crafts with turkey, corn, and pumpkins, one of the finest objects of home décor would be designing an enticing wreath. 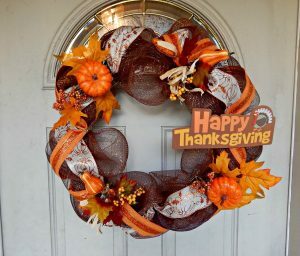 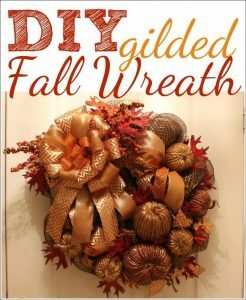 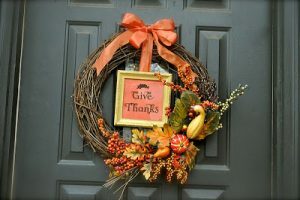 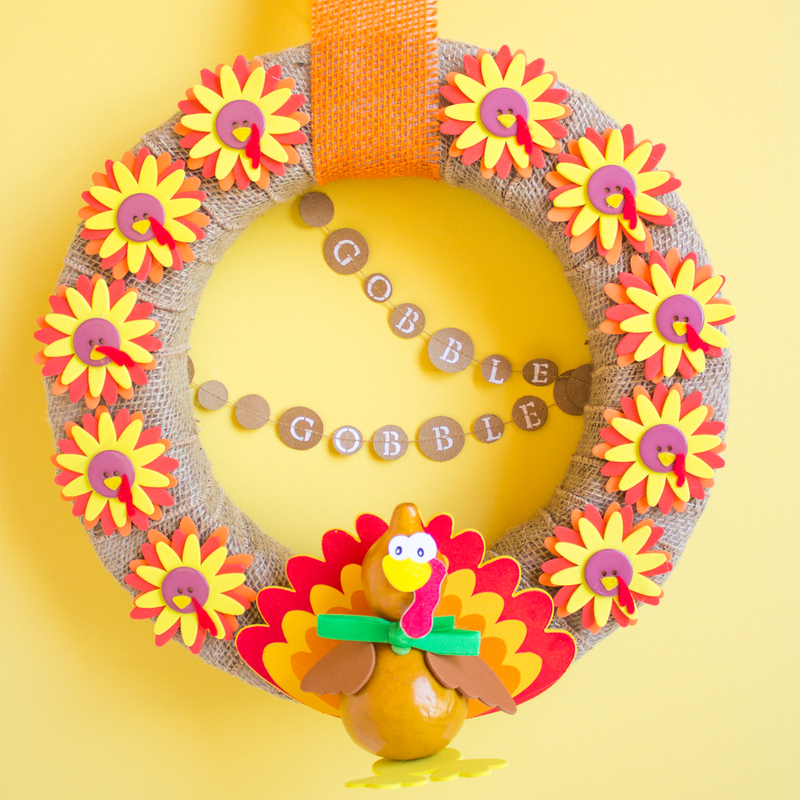 Check the given tutorials to see the galore of exciting ideas you may implement to make creative Thanksgiving wreaths. 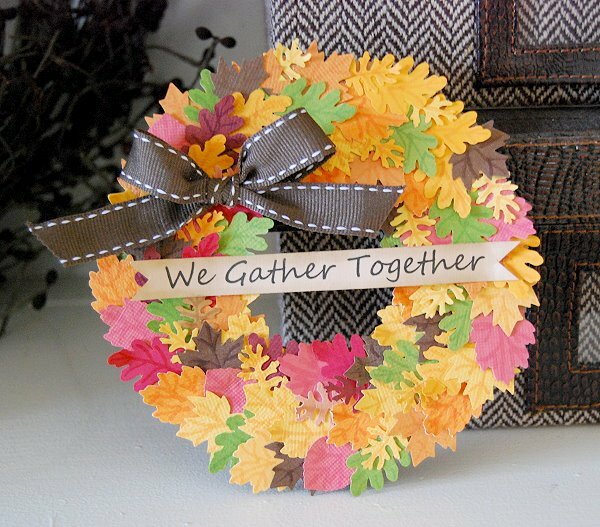 You can add notes to the wreath to whoever you are thankful for and allow the guests to take a look at your thoughtful messages. You can also include a banner at the bottom with the words “Happy Thanksgiving” or I am thankful for what I have”. 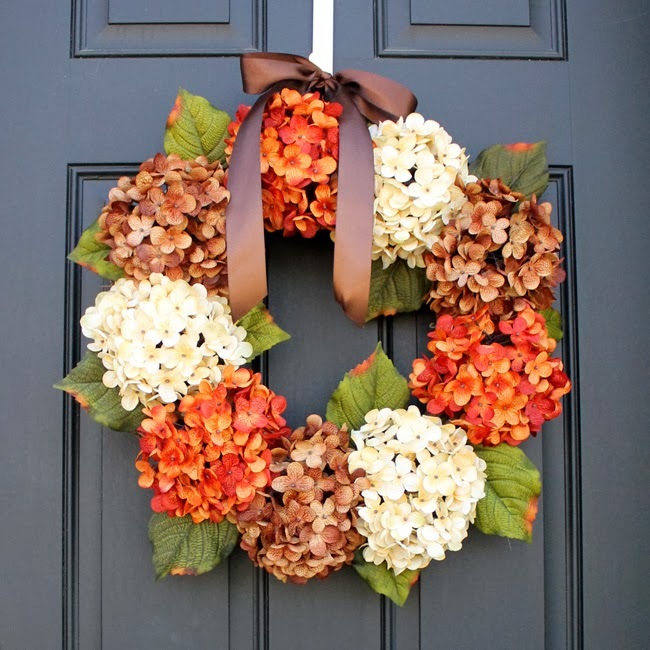 The colorful hydrangeas set the perfect mood for Thanksgiving. 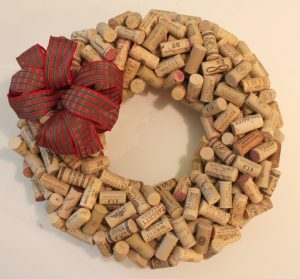 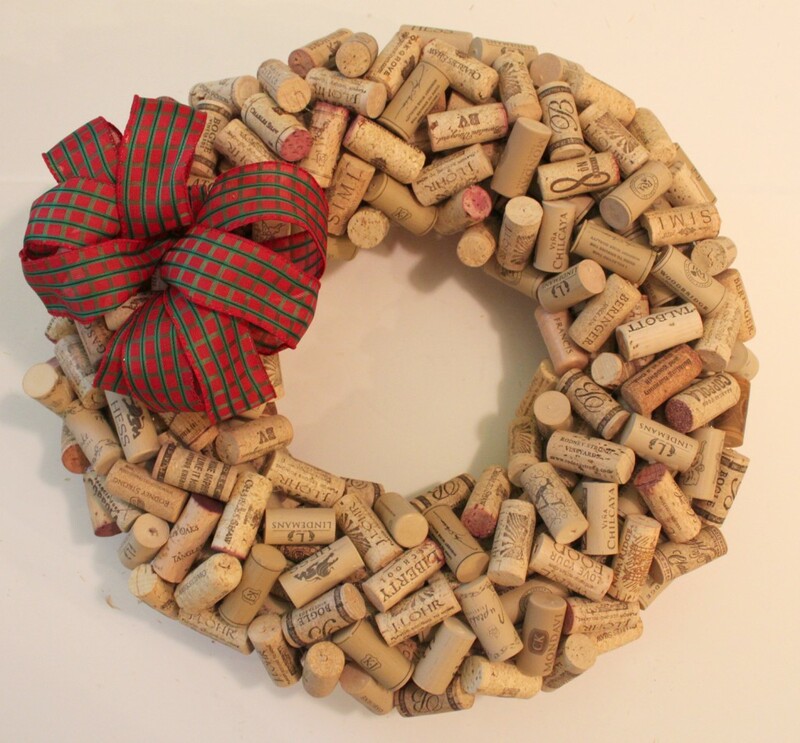 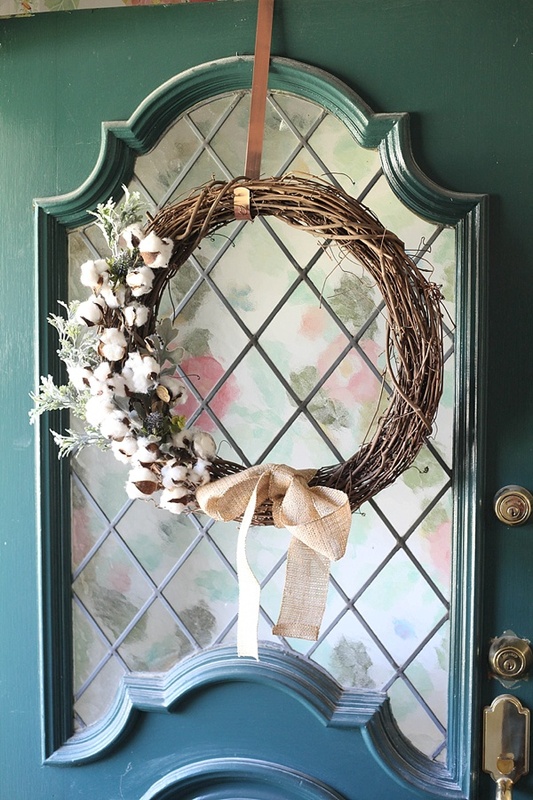 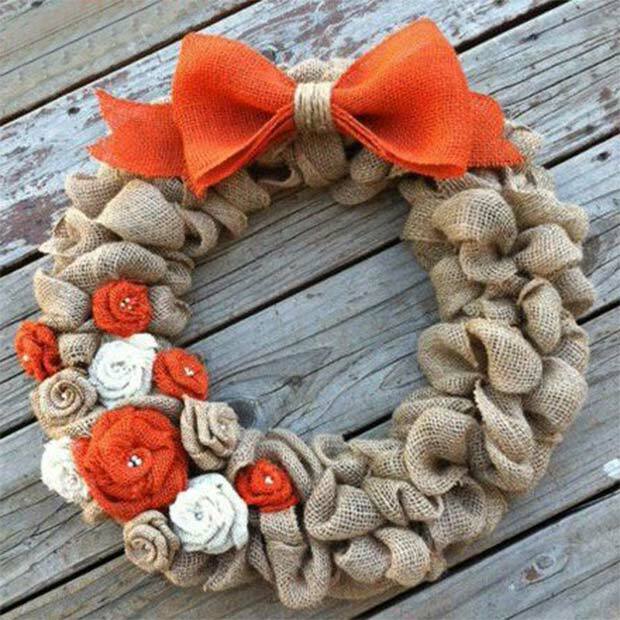 The burlap garden on a grapevine background makes the wreath look exceedingly rustic. 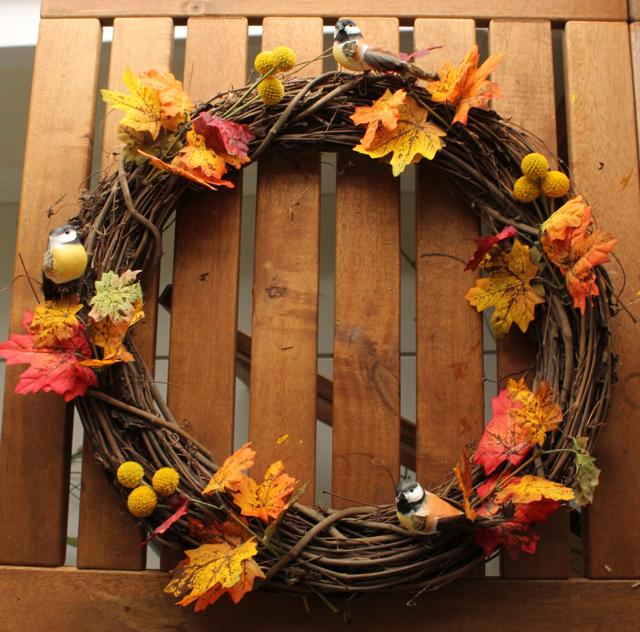 Alongside the leaves and birds, you can also add faux autumn fruits and vegetables like pumpkin, kiwi, and orange for a magnificent effect. The colorful display of burlap gives the wreath a beautiful look. 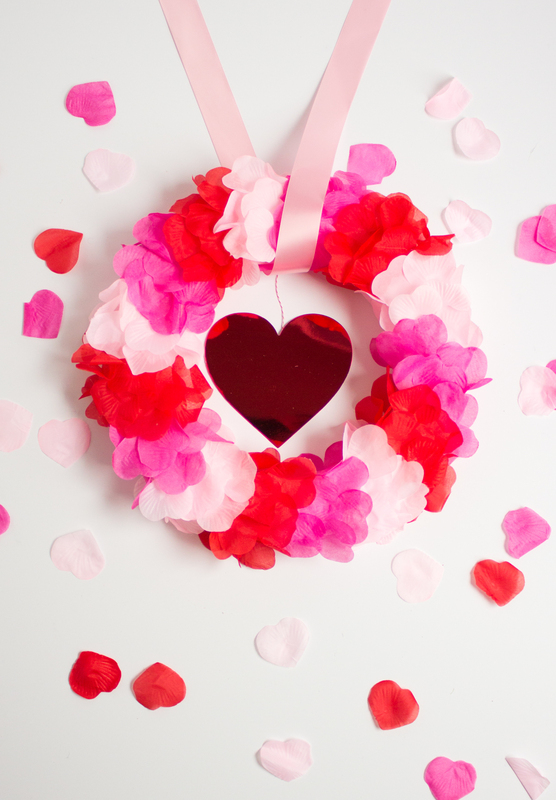 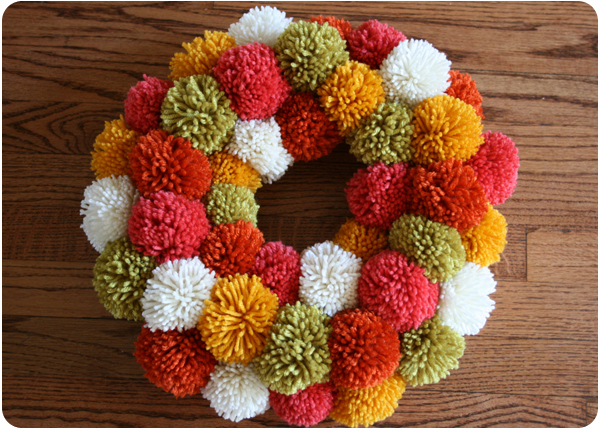 Your kiddos will have a whale of a time in gluing the flowers and decorating the wreath. The intricate design of the paper gives it a classy look. 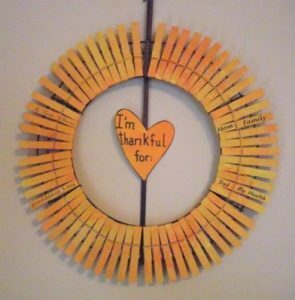 If you have extra boxes of your kids’ crayons lying stacked in their study room, make good use of them by creating a decorative door wreath. 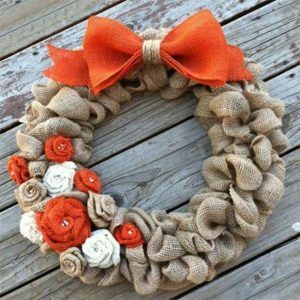 You can even add a bow or a flower to its side for an added effect. 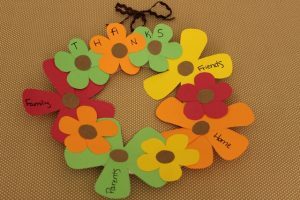 Write thoughtful messages using the scrabbles. 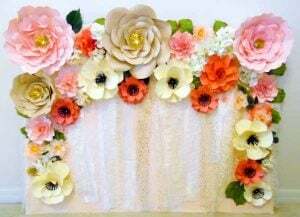 Embellish the flowers by adding beads and glitters on them. For gorgeous decorations load it with other seasonal fruits and vegetables. 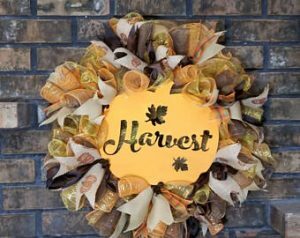 Following the same process, you can also make a cool wreath using tulle, making a banner with the words “Harvest” on it. 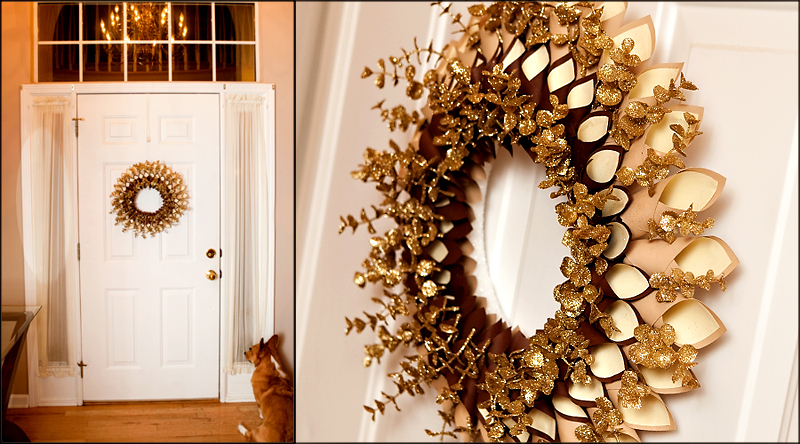 You can embellish the fingerprints further with beads and sparkles. You can choose your little munchkins old colorful clothes to give it a bright look. 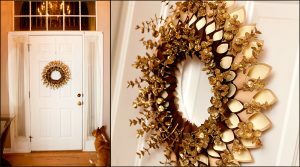 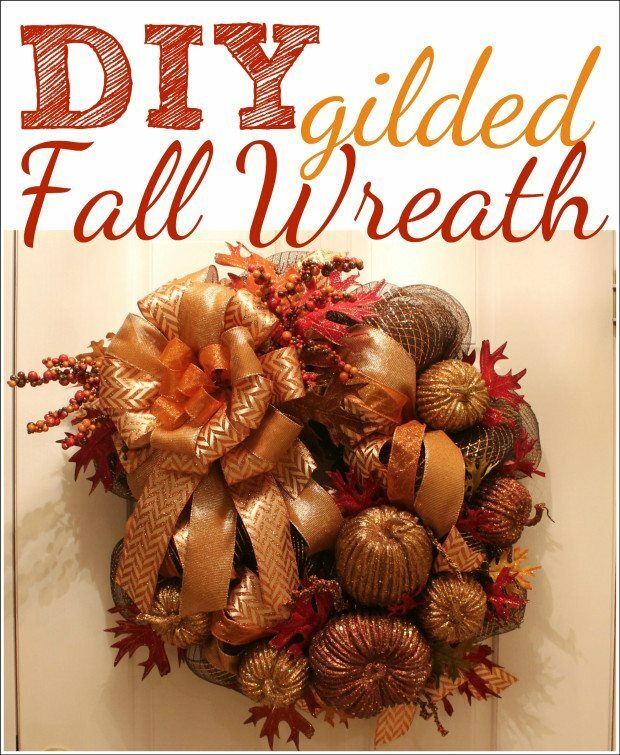 The gilded pattern gives the wreath a unique look. You can also paste your family pictures in the frame and write a touching message for a personalized touch. 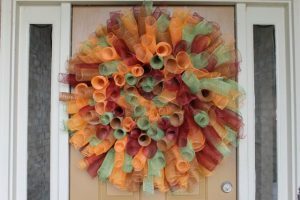 You can paint the feathers in yellow and orange for a spectacular feel. 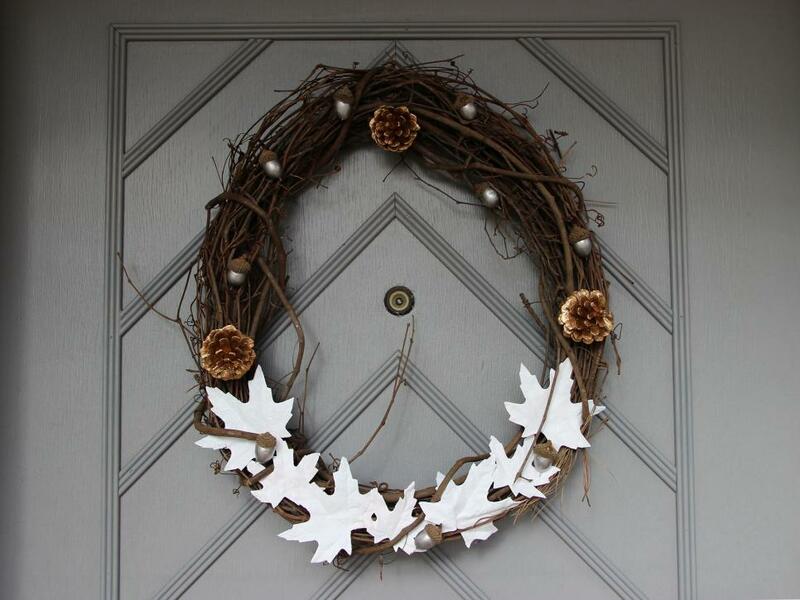 The silver and white touch gives the wreath a modern look. 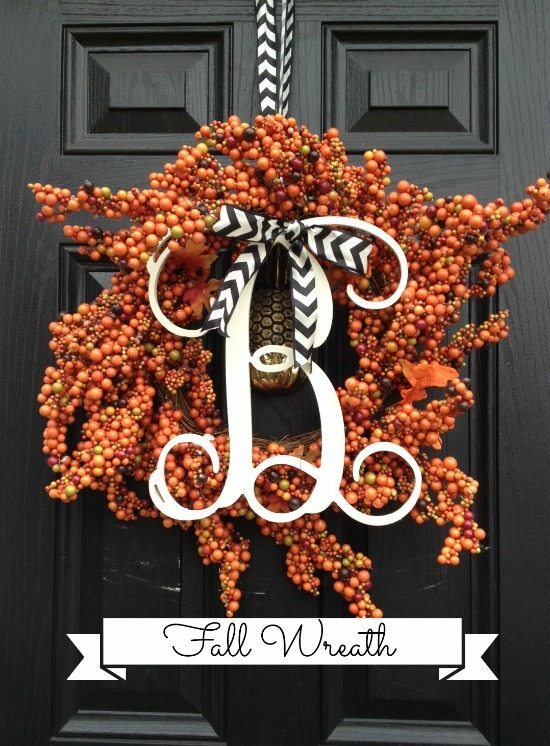 Instead of snow, you can add corn or pumpkin to bring in the Thanksgiving spirit. 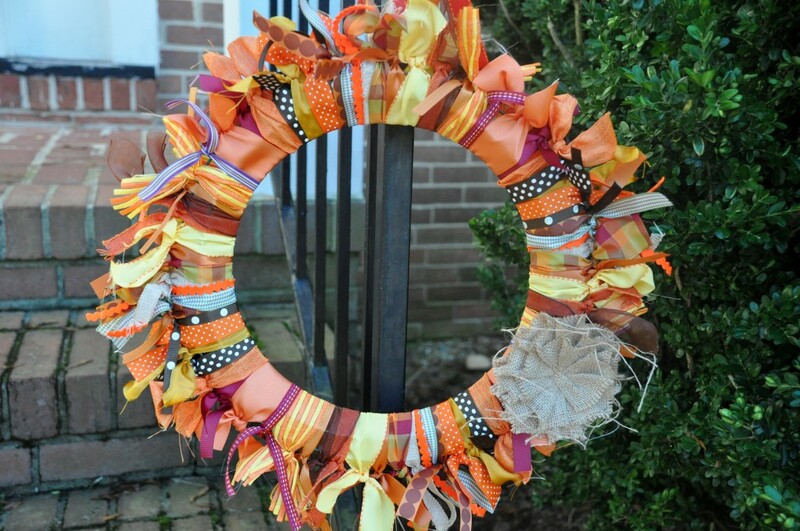 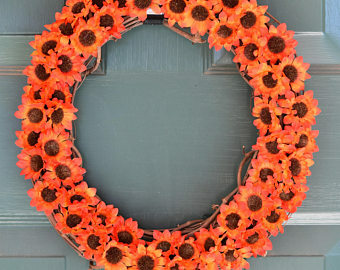 This wreath would suffice for Halloween as well as Thanksgiving. 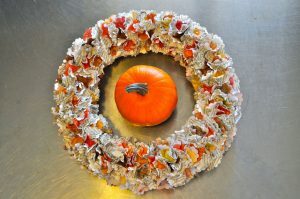 You can make an orange pumpkin separately and add it instead of the black one during Thanksgiving. You can change the message to “Merry Christmas” or something confirming to the festival post-Thanksgiving. 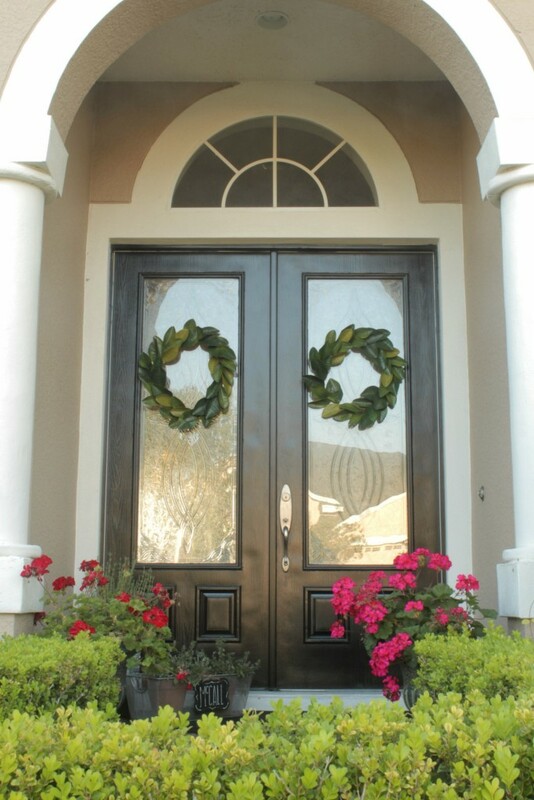 Another lovely flower wreath option for your front door would be to take a grapevine wreath and decorate it with pretty flowers, real or faux just like the one in the image below. 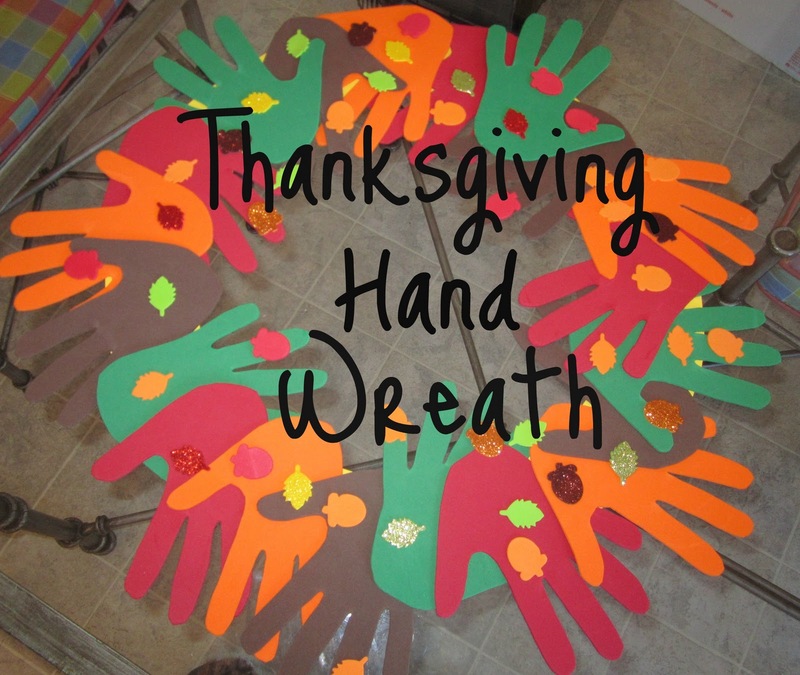 You can take handprints of all your family members. 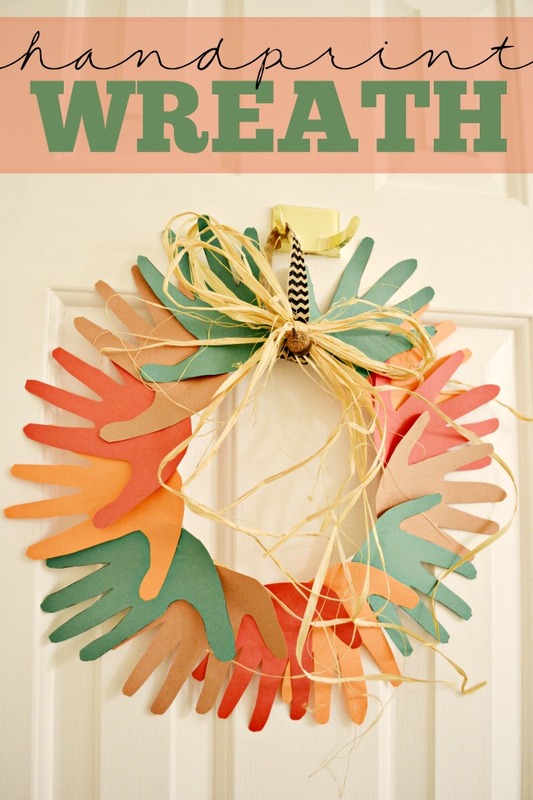 Also, try sticking the picture of each member on their handprint. You can attach tiny pieces of paper with a thoughtful message for each guest. If you are a pro at crocheting making this wreath would be a mere cakewalk for you. 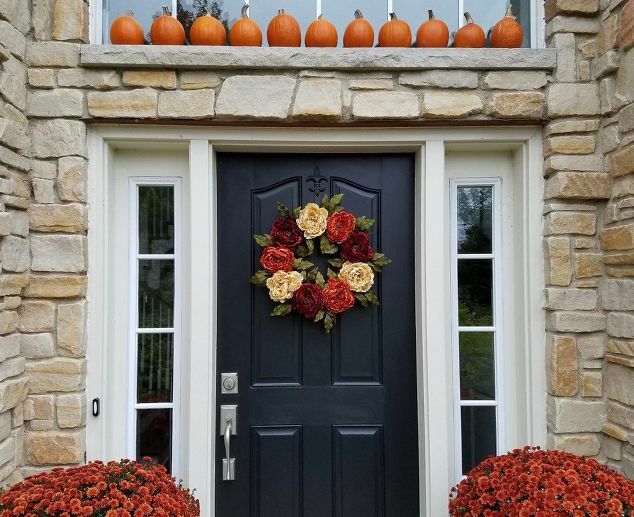 You can replace the pumpkins with turkeys to retain the festivity. 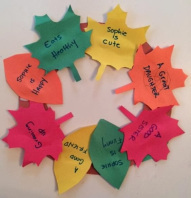 You can organize a kid’s party on the eve of Thanksgiving and ask your munchkins to write something good about their peers or the reason why they are thankful to them. 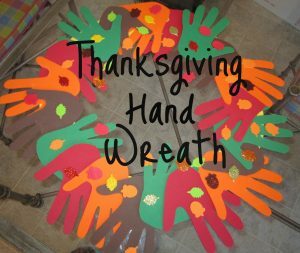 You can also make a classroom activity with kids by making a wreath and then ask the children to write notes on what they are thankful for. Instead of a rose, you may use the real or faux petals of hydrangeas or any other seasonal flowers, while the remaining steps would be the same in the given tutorial. 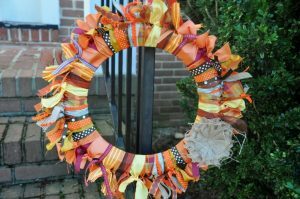 You can also use a combination of white and yellow or yellow and orange ribbons for a uniform look. 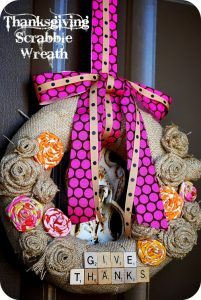 You can decorate the wreath by adding buttons or beads in the center. 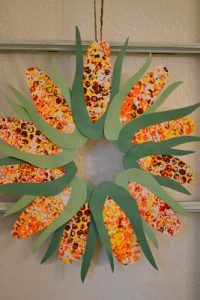 Your little kiddo would have great fun in making this wreath alongside learning about new crops. 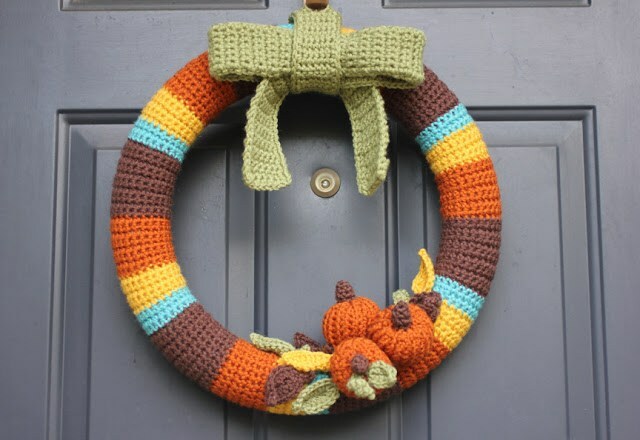 This would be perhaps a unique way in which you could design your pumpkin. 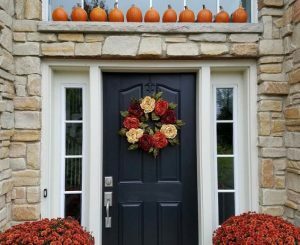 Stuff a few pumpkins for a complete look. 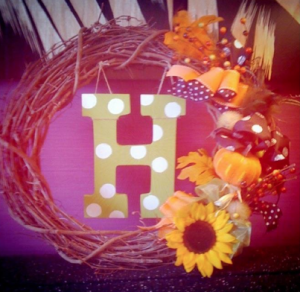 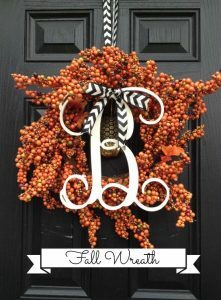 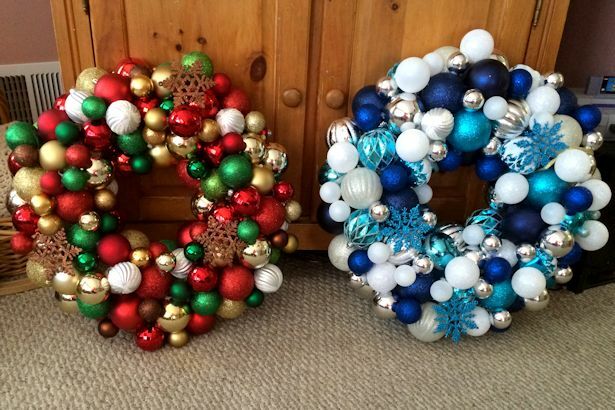 You can adorn each of your family member’s room with a letter wreath bearing the first initial of their name. You can paint the cones in bright colors for a vibrant look. 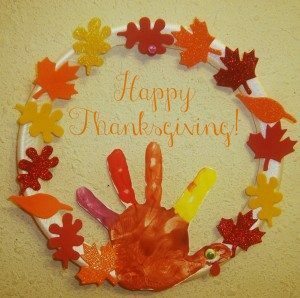 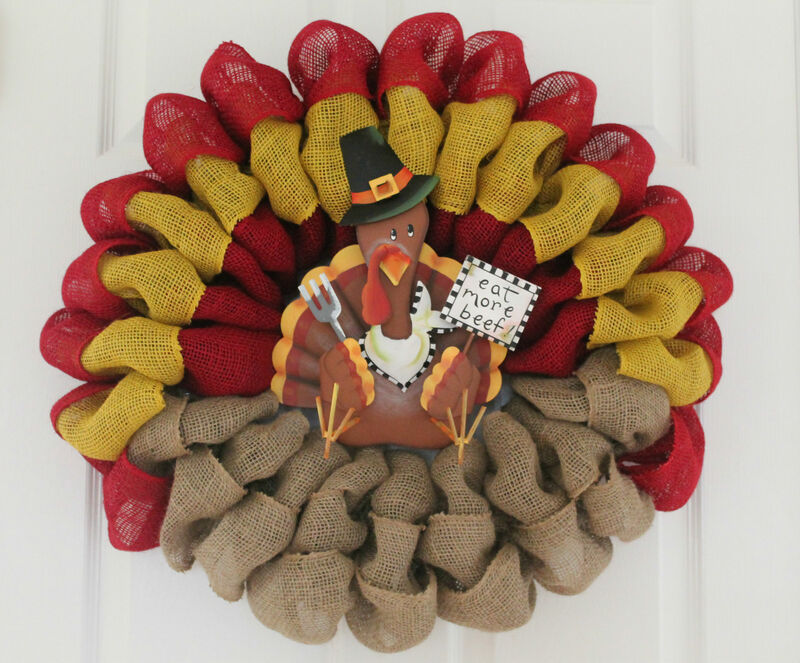 To complete the Thanksgiving decoration glue a faux turkey to the center. 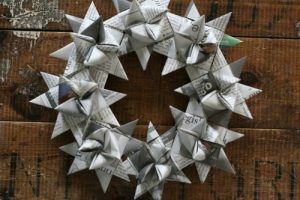 Why just Christmas, you can also make this star wreath for Thanksgiving, with a small pumpkin or even the words “I feel thankful for everything” at the side or middle. You can also arrange the spoons in a diamond shape and decorate the sides with flowers. 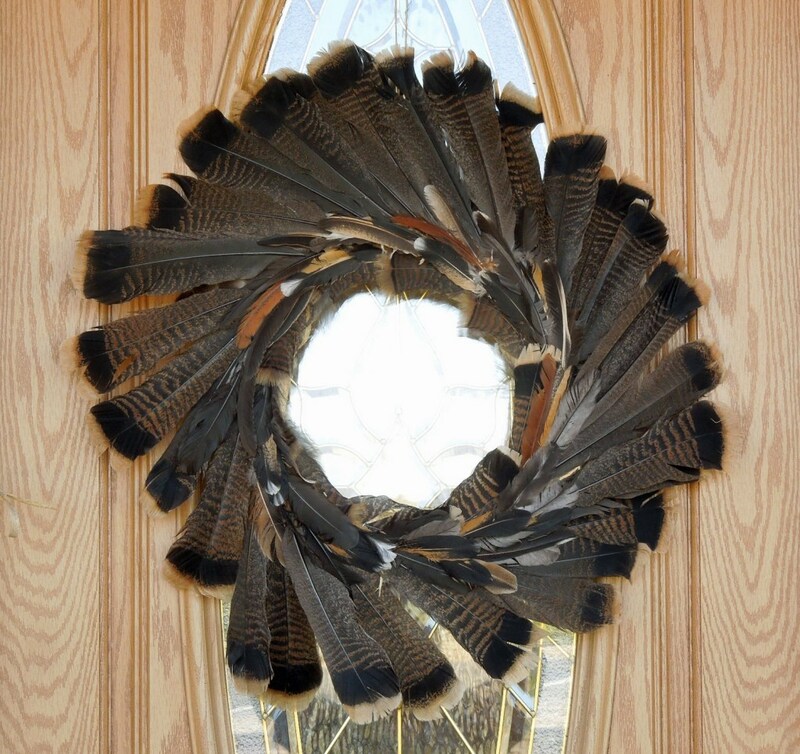 You can add beads on the feathers for a gorgeous look. 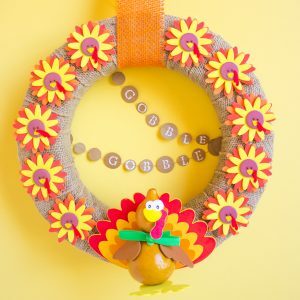 These cute wreaths gracing your dining table would make your Thanksgiving dinner even more special. 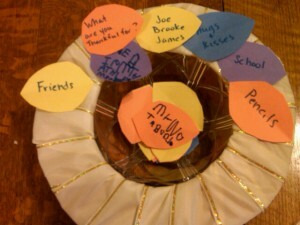 You can glue a message for each of the guests present regarding how thankful you are to them. 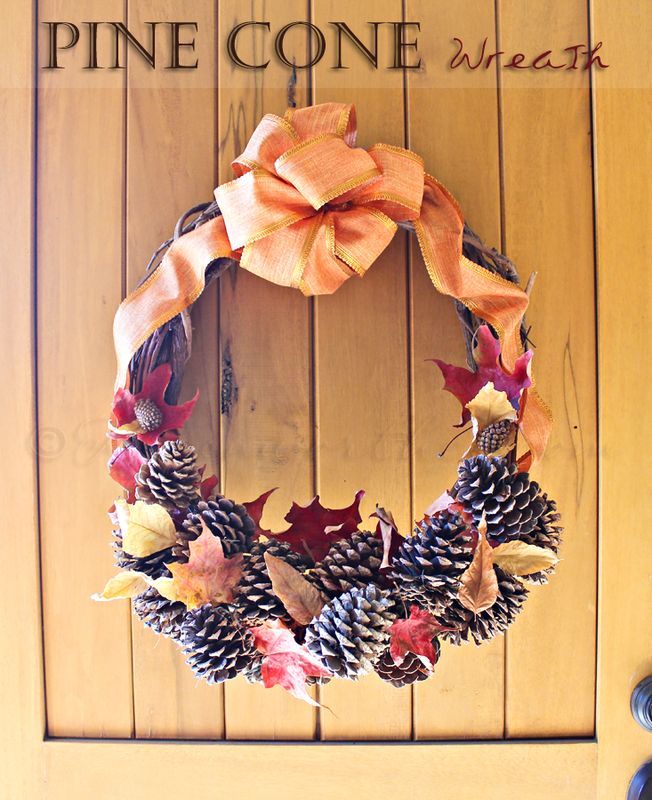 You can replace the bow with faux pumpkins, berries or other Thanksgiving decorations. 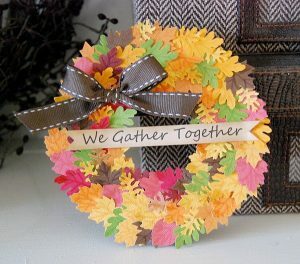 Fresh magnolia leaves designed into cute wreaths would bring in the actual essence of Thanksgiving. 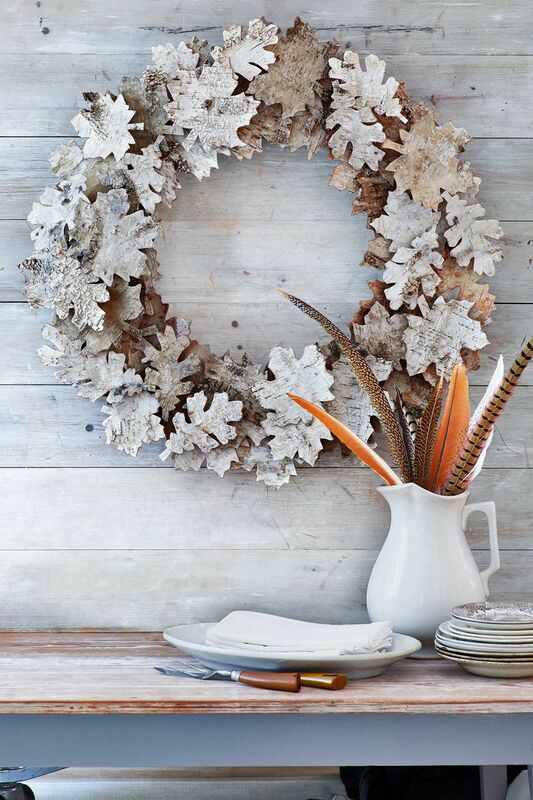 You can even glue faux apples and oranges on it for an incredible look. 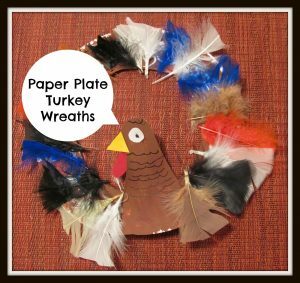 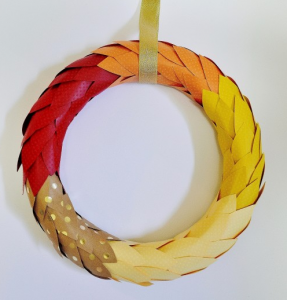 If you have a lot of ornaments leftover from Christmas, then make a wreath using them for Thanksgiving following the instructions in the above tutorial. 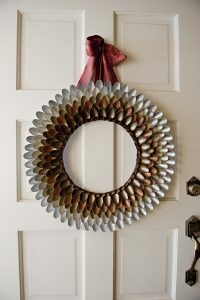 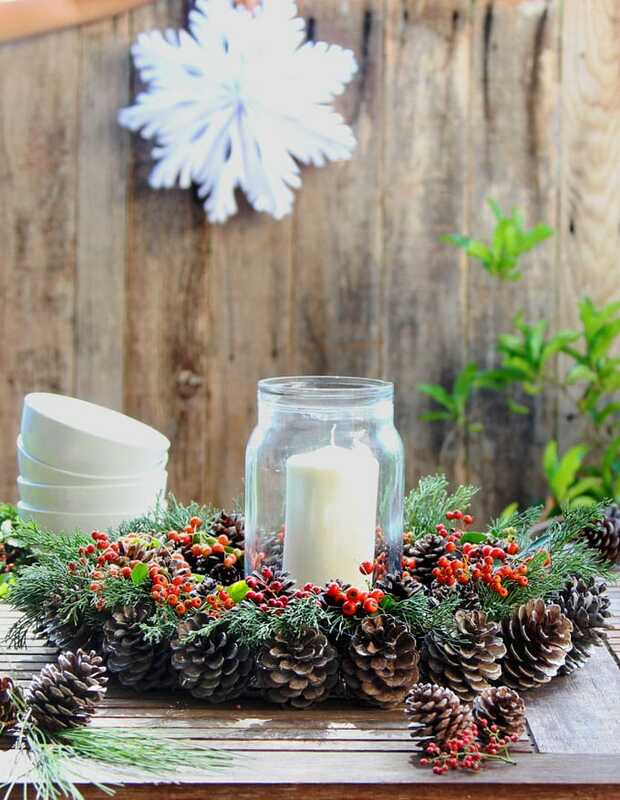 You can also cover the entire wreath with pine cones instead of decorating just a portion of it. 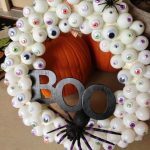 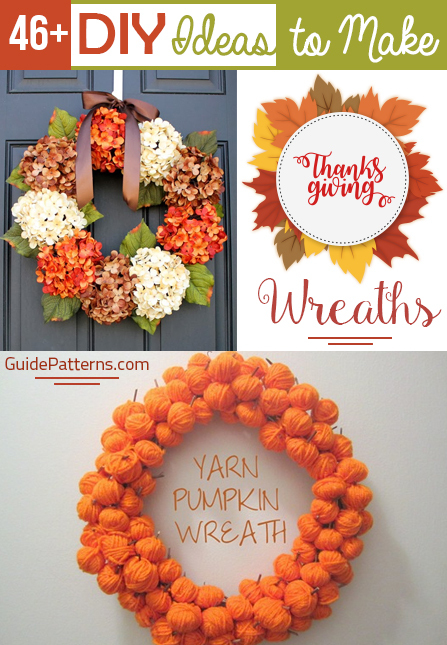 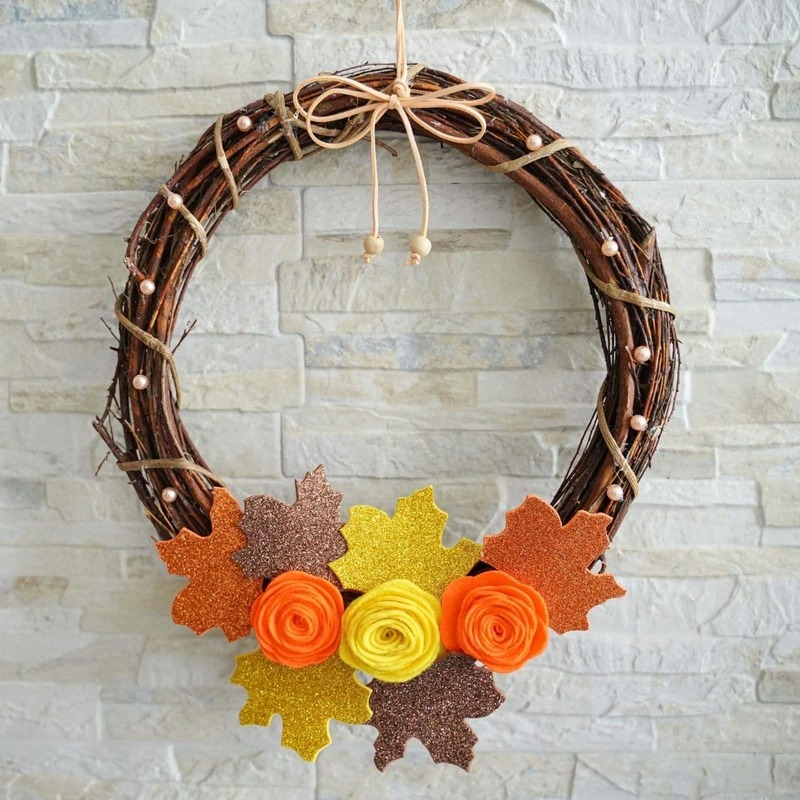 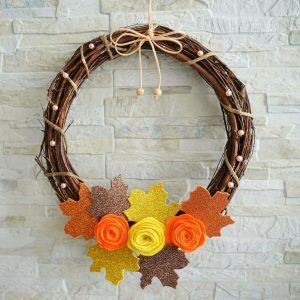 These adorable wreaths would certainly be perfect to enhance your home décor for fall in general and the auspicious occasion of fall in particular.